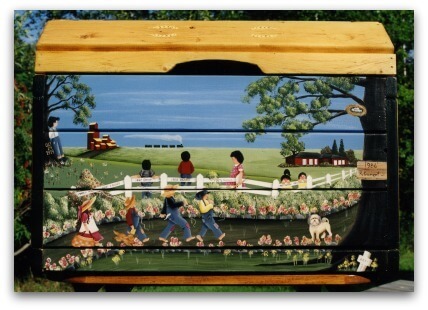 Examples of commissioned work by Cheryl Poulin. 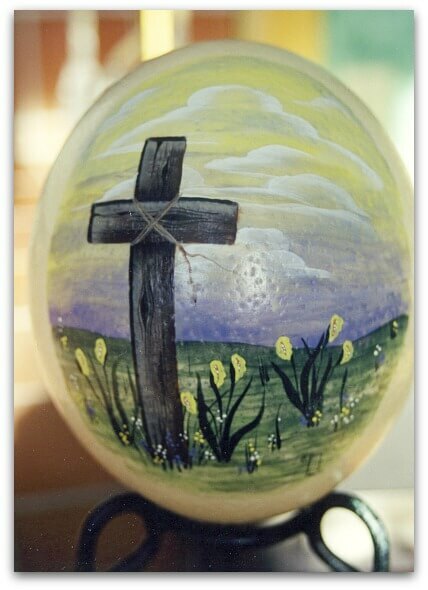 The weirdest commissioned work I have painted on was done on ostrich eggs! They are huge and pock marked like golf balls. 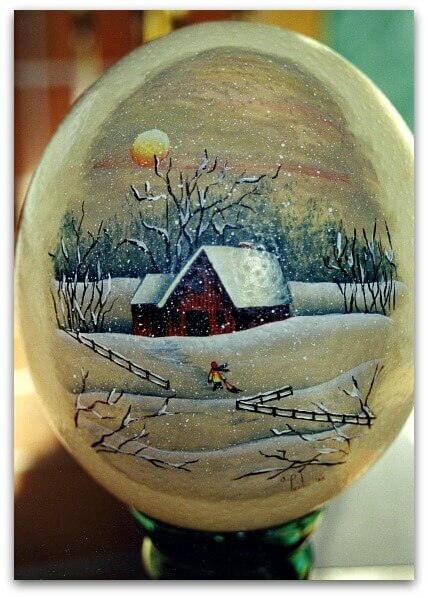 Winter Scene on Ostrich Egg. 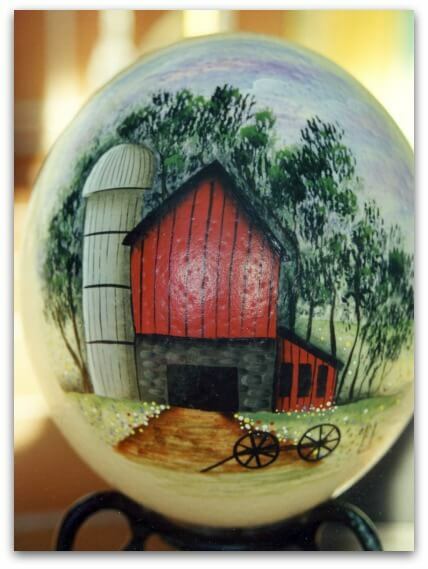 Summer Farm Scene on Ostrich Egg. Easter (spring) on Ostrich Egg. 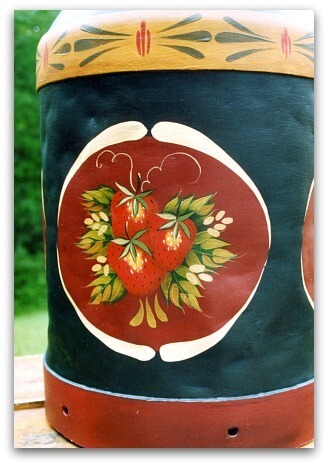 For this antique milk can, my client wanted a folk art look featuring fruit that would suit her kitchen decor. 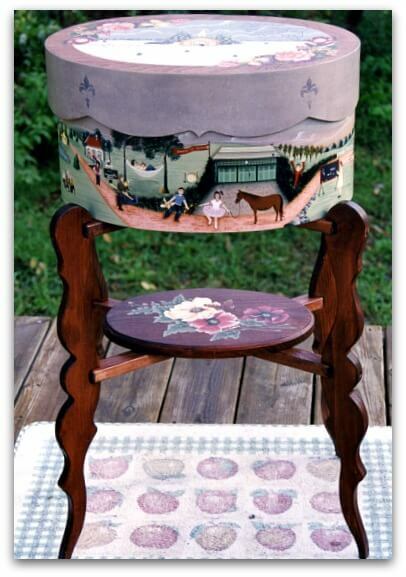 I adapted a Mary Jane Todd design to fit this surface. The next project was done for my Mother-in-law. 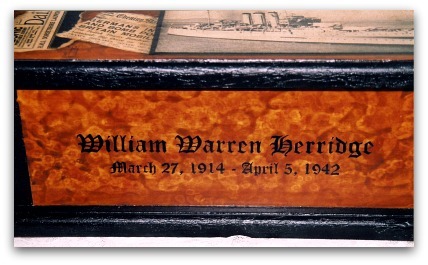 It is a memory box honoring her beloved brother Warren. The large box is filled with old letters and keepsakes. 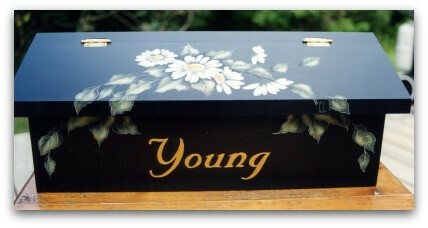 Lid of Memory Box. Collage Technique, Tea Stained Papers to Create Old Appearance. Front of Memory Box featuring a Faux Burled Wood Technique. 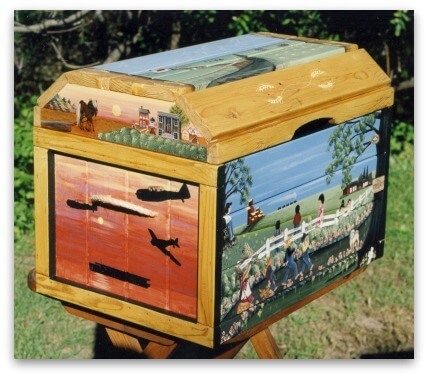 I also love to paint what I refer to as Lives and Times boxes. 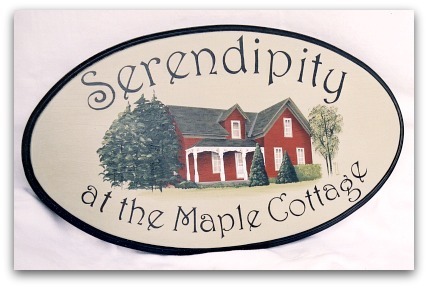 Usually, family members gather photos, letters and share memories of loved ones. These are then given to me to work from. They are very challenging to create and require that I work with the family before committing to a final painting. 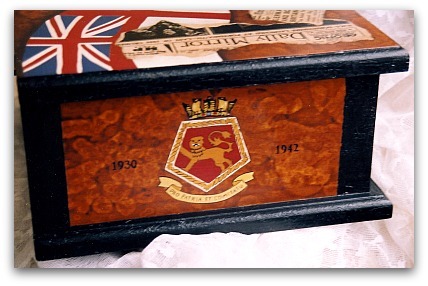 The Lives and Times boxes are usually given to a senior member of the family when they retire or are celebrating major events. 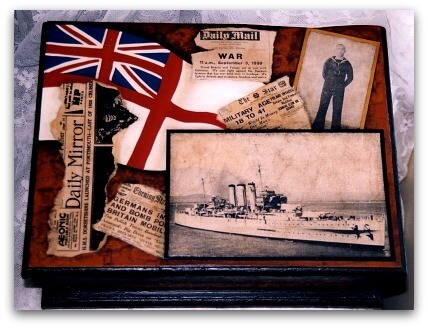 In time they become treasured family heirlooms to be passed on from generation to generation. 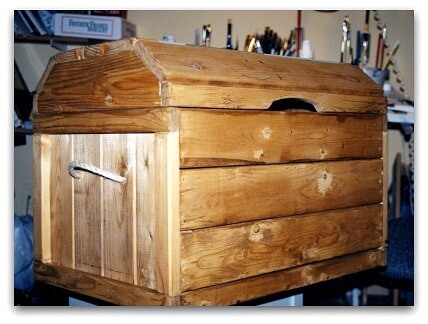 This Large Pine Trunk Becomes a Lives and Times Box for a Gentleman`s 90th Birthday! 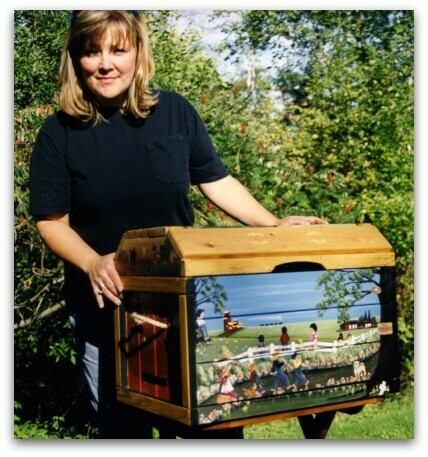 Artist Cheryl Poulin with Finished Lives and Times Box. Banking Career and Time Spent on Aircraft Carriers. Favorite Hobbies and Harem of Friends! 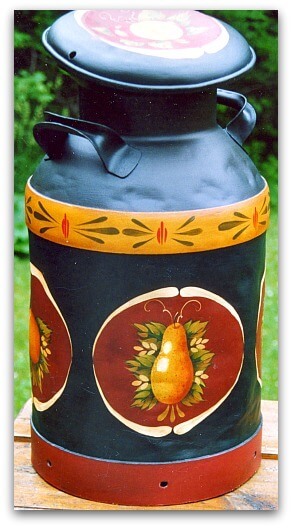 This next Lives and Times box was painted to celebrate a 50th wedding anniversary. 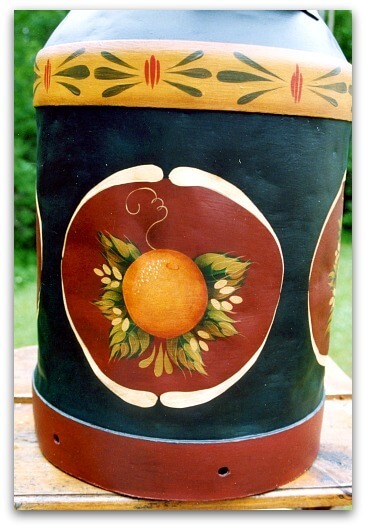 The oval bentwood box was very large. 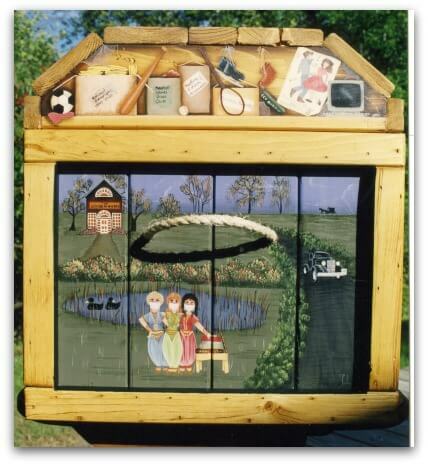 It's called a bridal box. 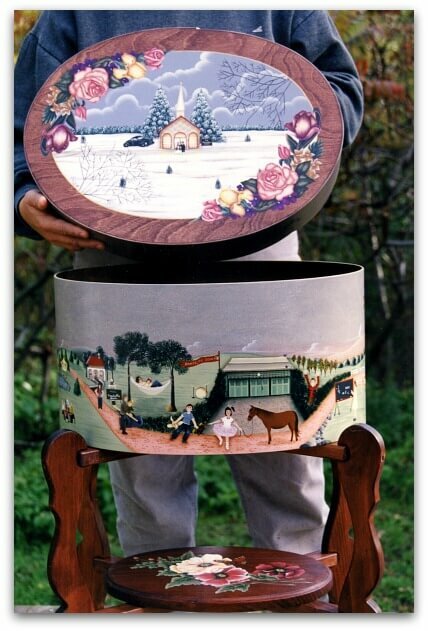 Inside the lid of the box are two private poems that the husband and wife wrote to each other many years ago. The family was heaps of fun to work with! And the following is an array of small projects I have done over the years. For a Senior in a Nursing Home. 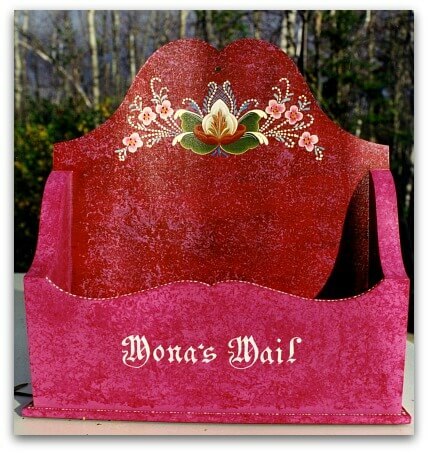 Loved Fuchsia and Pink! 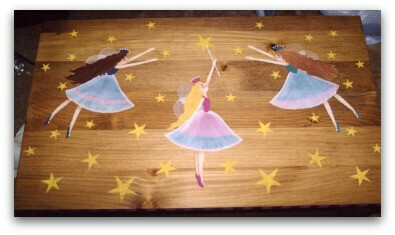 Commissioned work can be very rewarding financially as well as being fun. A lot of people ask me how I price my work. What works for me may not work for you but here's my basic formula. I have a set minimum amount I will work for, that's my base line. From there I estimate the level of difficulty, the time it will take me to draw things up and how much time it will take me to paint the project. I add it all up and come to a final price before I give the client an amount that is fair for both of us. I do not under value my time and I take my work seriously. This is part of my livelihood. 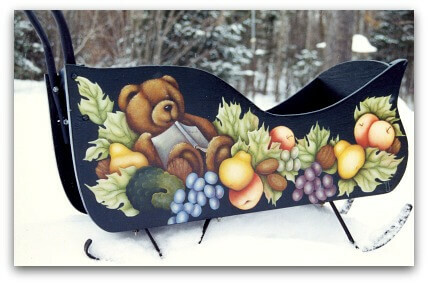 Simple projects start at a couple of hundred dollars while others cost thousands. I always work with a contract and a non-refundable 50% deposit. And I definitely do not allow anyone to haggle over my pricing. But I will trade off services... 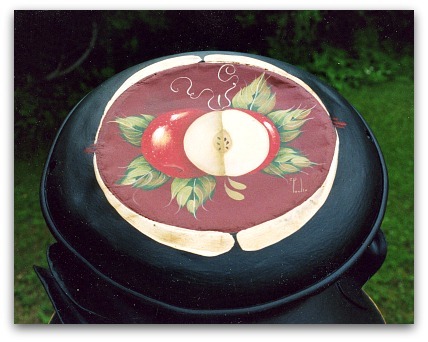 I'll paint in exchange for something I need done or repaired. Win / win. 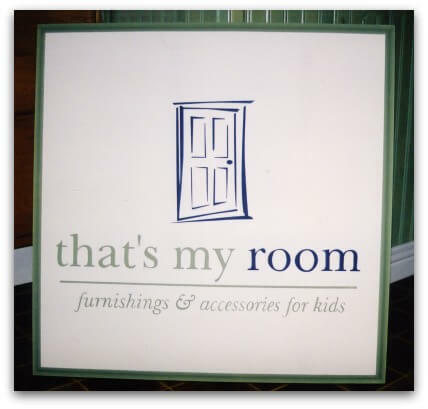 Word of mouth and social media are where people learn about my commissioned work services. All in all, my clients have been wonderful to work with. But in the beginning I learned the hard way that if you don't use a contract and ask for money up front, people will change their minds AFTER you've done all the work. Boo on that! So if you're going to do commissioned work, protect yourself and don't under value what you do. Let`s go to the HOME page.